Earn 1 history credit with this one-year history course. 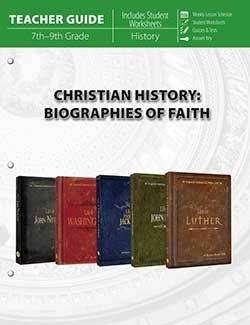 The Christian History: Biographies of Faith Curriculum Package includes one of each of the following items. 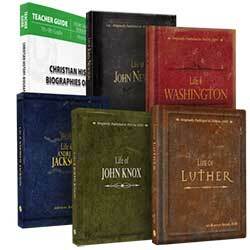 With the Teacher Guide for Christian History, you will use five biographies of great leaders in a one-year history course. Weekly Lesson Schedule is flexible. 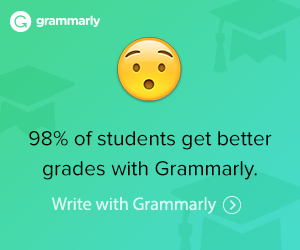 Lessons combine reading, worksheets, and vocabulary-building. 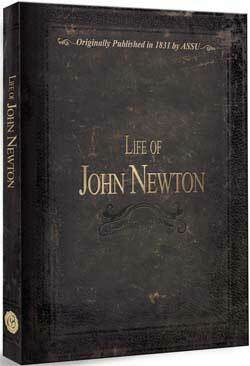 Learn about the Life of John Newton, an 18th-century human trafficker who came to his senses and wrote one of the greatest hymns ever. This biography, originally published in 1831 by the American Sunday School Union, is now reproduced by Attic Books, an imprint of New Leaf Publishing Group, with a vintage cover and pages with tattered-edges. 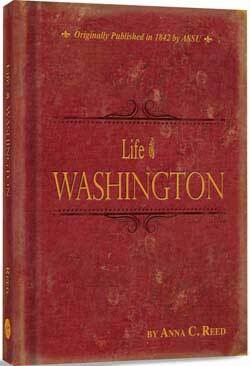 The Life of Washington is a classic biography that was among the most widely read biographies of Washington at the time. Originally published by the American Sunday School Union in 1842, the author Anna C. Reed was the niece of a signer of the Declaration of Independence. 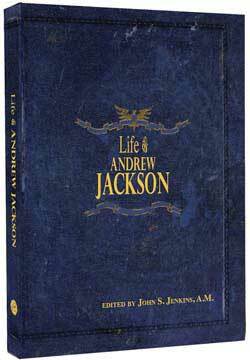 The Life of Andrew Jackson is the biography of a famous president. It’s a fascinating biography. For example, did you know he was the president who was responsible for the Trail of Tears? Or that he was a famous general in the War of 1812? This biography is an excellent reproduction of an original 1847 biography and used in Master Book’s Christian History: Biographies of Faith history course. 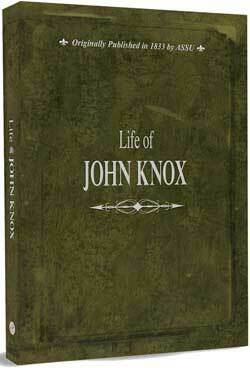 The Life of John Knox is another of the American Sunday School Union biographies that are being reprinted by Attic Books. Read about the life and times of this defender of the faith who risked his life for the cause of Christ. This book is a beautiful reproduction of an original 1850 biography that is part of Master Book’s Christian History: Biographies of Faith history course. 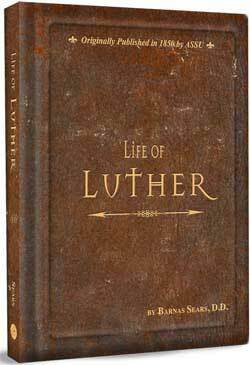 The Life of Luther is a biography of Martin Luther, who was a leader of the Protestant Reformation.